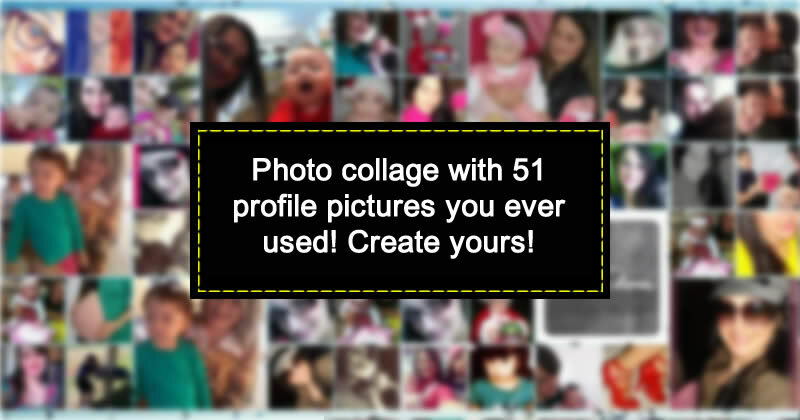 Photo collage with 51 profile pictures you ever used! What is your best memory from 2015? Which photo would you choose to be the Cover of your Book? Beautiful photo album with 4 photos from your albums! Who is your love for a lifetime? Which is your most admired photo? Who will be the maid of honor at your wedding?